Stress-J (formerly STR-J) [Nervous]. 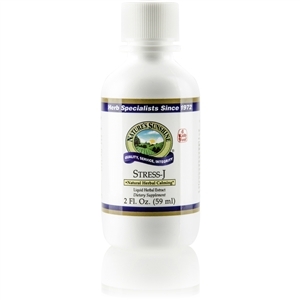 This anti-stress formula provides nutrients that must be present for proper function of the nervous system. 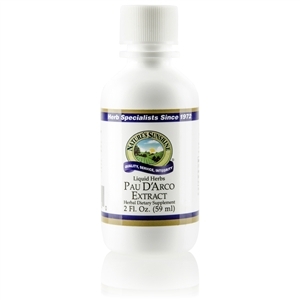 The formula contains one of the most favored herbs of Europechamomile, which is known as a calming herb. This combination is designed for occasional stress relief. 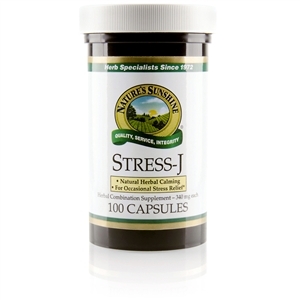 It is high in chromium, magnesium and vitamins A and C. Stress-J works well with other supplements like B-complex vitamins, bee pollen and extra vitamin C. It contains: Chamomile flowers Passion flowers Fennel seeds Feverfew herb Hops flowers Marshmallow root Its available in capsule and liquid glycerin form. 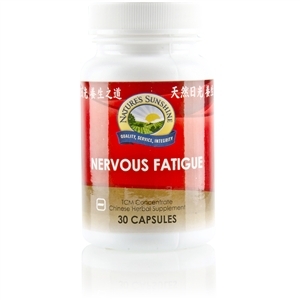 Take 24 capsules with food every four hours. Liquid: take 1530 drops in water every four hours. 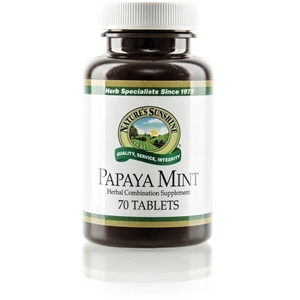 Children: take 1020 drops in water every four hours.Stock No. 1087-0 (100)Stock No. 3163-3 (2 fl. oz.) 4 Kids Too!